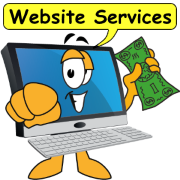 Website Services 2 improve your online business. Design, build, navigation, SEO and catalog setup. Including but not limited to the following services. Additional services can be added at any time during the process so long as it is understood that there may be additional charges and completion date extensions. Custom orders are accepted. Do you want to contact us about a service not shown here? Try the form at the bottom of this page. Develop a page layout to be used throughout the site. 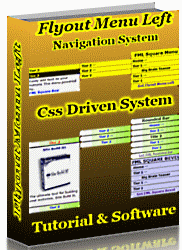 Develop graphics required to support the page layout and navigation scheme. Develop software required to support a contact form. Edit and incorporate photographs and images provided by the client. Install and populate an online catalog. Optimize the website for search engine positioning. Register a domain name for the client. Submit the website to search engines. 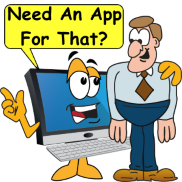 Provide technical support after the website is online. PROPOSED SITE MAP The following site map is proposed. The site map may change during the development process. 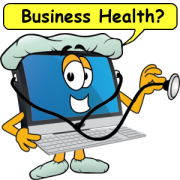 Home Page - introduction to your business and products. Article Pages - up to six article pages, written by the client. Catalog - online ordering capabilities, product images and descriptions. Customer Orders - online contact request and information-gathering form. Shipping - shipping options and costs. Guarantee - product warranty information. 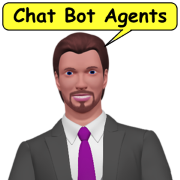 Testimonials - comments and feedback from customers. Contact Us - company address, phone, fax, email link, map, online contact form. Site Map - outline of the website. Up to two additional pages. CONSULTATION WEBSITE SERVICES -Initial consultations are free. Subsequent consultations are free with purchase of a website design package for the duration of the project. A nominal fee will be charged for consultations not covered in the contract agreement. Consultation fees - apply to but not limited to: computer instruction, off project information and third party consultations. Scheduled project reviews and consultations are not included in this fee. ON SITE BLOG SETUP - set up your blog to match your site. Includes applying your template to the blog, layout to match your site, initial setup and submission to major search engines. You will get access to our vast collection of blogging tutorials. Blogging has become the small businesses no cost way to advertise. 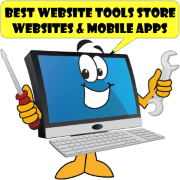 Best Website Tools recommends every business has and maintains a dedicated blog. However this is not recommended for those who do not have the time or desire to maintain it. WEBSITE SERVICES 2 REVIEW AND RECOMMENDATIONS - BWT will review and evaluate your website for content, traffic, continuity and search engine optimization. Our recommendations will include making changes to page layout, adding or subtracting content and search engine optimization among others. SEARCH ENGINE OPTIMIZATION AND SUBMISSION - Your site optimized to rank well with major search engines. More of an art than a science, SEO determines how well a website attracts organic traffic to it. Search engine ranking depends on many factors that do change periodically. BWT will use the latest tools and methods to determine the best results for your website. 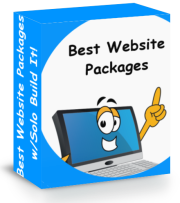 This service is free with purchase of a website package. TRACKING AND DAILY STATISTICS - Training available to view and analyze daily results. Learn what they mean and how to manipulate them. Tips on applying search engine optimization included. WEBSITE SERVICES 2 MAINTENANCE - Included in all website packages during project and for 30 days free maintenance after turnover for your website. This includes fixing broken links, adjusting individual pages for composition or layout. Fixing misspellings and syntax errors. does not include major layout changes or adding new content. 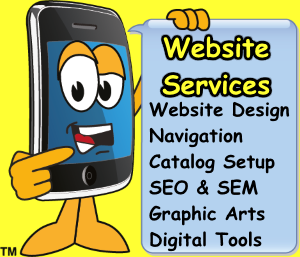 Website Services 2 consultation Is Free.